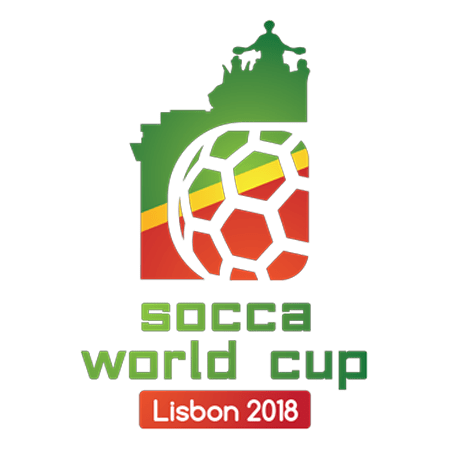 The inaugural Socca6 World Cup will take place in the iconic Praça do Comércio in Lisbon’s city centre. A spectacular purpose-built stadium will be erected in the city’s Main Square, close to all the city’s tourist amenities, providing an idyllic backdrop to the world class football taking place. The week long tournament will feature the best national 6-a-side teams from across the globe, and is being supported by a number of local businesses as well as receiving substantial support from the local government. The ISF are also investing heavily in the event, contributing 6 figure sums to help ensure the highest level of event production. All of the latest competition news will be updated, as it is announced, on this tournament page.